Two master suites and a 49' deep RV garage/shop on a very well laid out 4 acres in NW Bend. Granite, slab counters, updated cabinetry and Jenn-Air appliances in the kitchen. 4 bedrooms, 3 bathroom home delivers privacy and substantial living space while being close enough in for quick access to shopping and downtown. This property includes 1400 sq. ft. RV garage with 12' door. One master on each level, small office and flex space off the attached garage. Substantial entertaining deck directly off of the kitchen. Updates include a new roof and exterior paint as well as extensive wood finishes inside. Pride of ownership shines through in this second owner home. I was searching for a Property and found this listing (MLS #201901636). 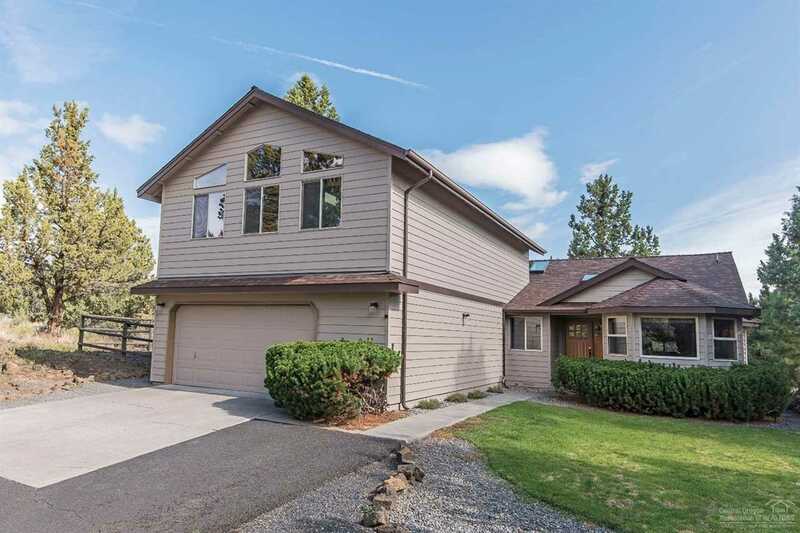 I would like to schedule a showing for 64050 Tanglewood Road Bend, OR 97703. Thank you! I was searching for a Property and found this listing (MLS #201901636). Please send me more information regarding 64050 Tanglewood Road Bend, OR 97703. Thank you!